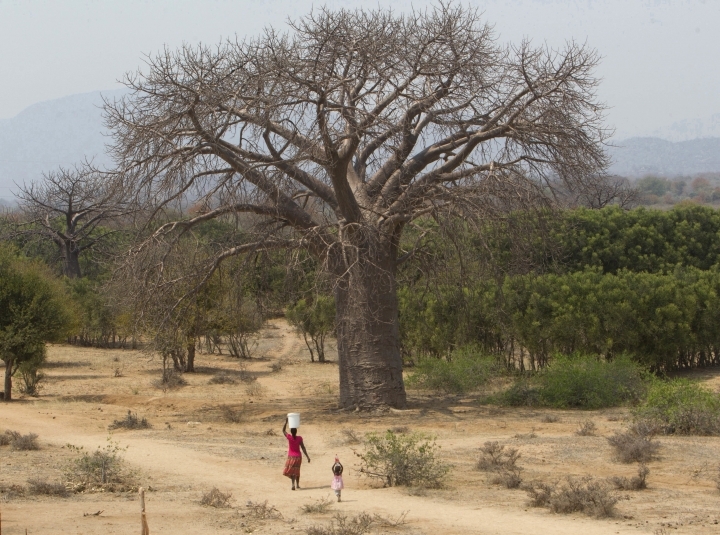 CROOKS CORNER, South Africa — Africa's ancient baobab, with its distinctive swollen trunk and known as the "tree of life," is under a new and mysterious threat, with some of the largest and oldest dying abruptly in recent years. 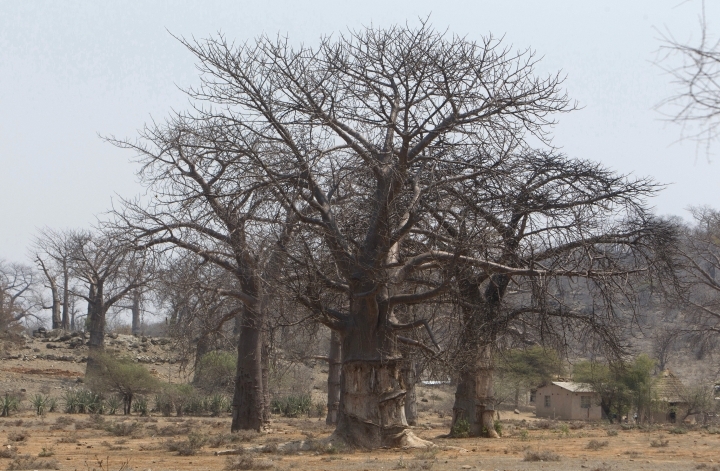 Baobabs store large amounts of water in their trunk and branches, giving the trees their bulbous shape. 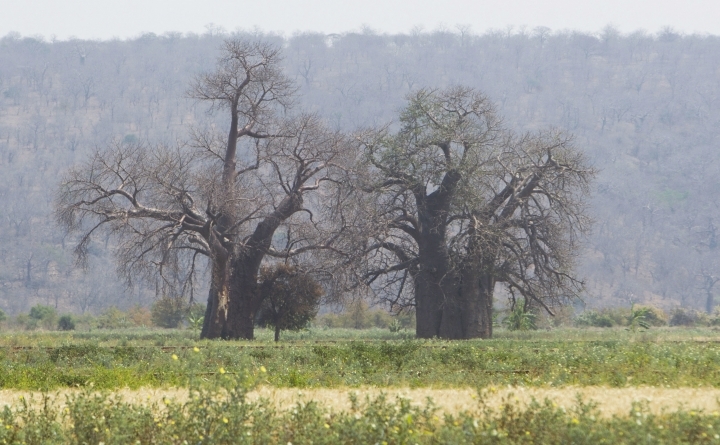 Large trees can store as much as 140,000 liters (37,000 gallons) of water sucked up during rainy seasons. 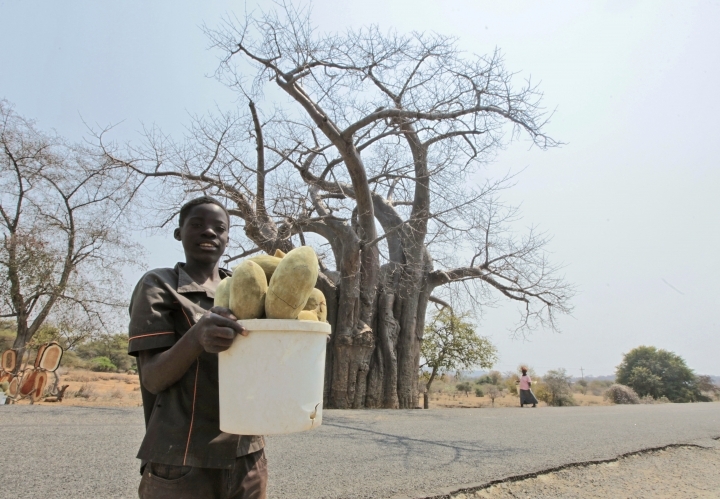 Thirsty elephants often strip a baobab of its bark and wood to get their moisture.